Over sixty graduates of the We Can Cook programme gathered with their cooking instructors on 11 November at their graduation ceremony. Themed “From Farm to Table”, the event provided the graduates and their instructors an opportunity to use vegetables, freshly picked from Towngas’s organic farm, as ingredients to create dishes for their feast and showcase their superb culinary skills. Since its inception in July 2016, twenty-four chefs and over five hundred early retirees had participated in the programme to create a total of 24 international dishes. Many participants of this programme were realizing the programme’s motto of “We Can Cook, We Can Teach, We Can Share” through volunteer work. Earlier this year, some of the participants taught a group of secondary school students a recipe that they had learned from their cooking instructors, and another group shared their experiences at elderly centres. Nowadays, more and more people are choosing to retire early. Many of these early retirees are highly educated and energetic, and are in need of leisure activities that cater to their interests specifically. 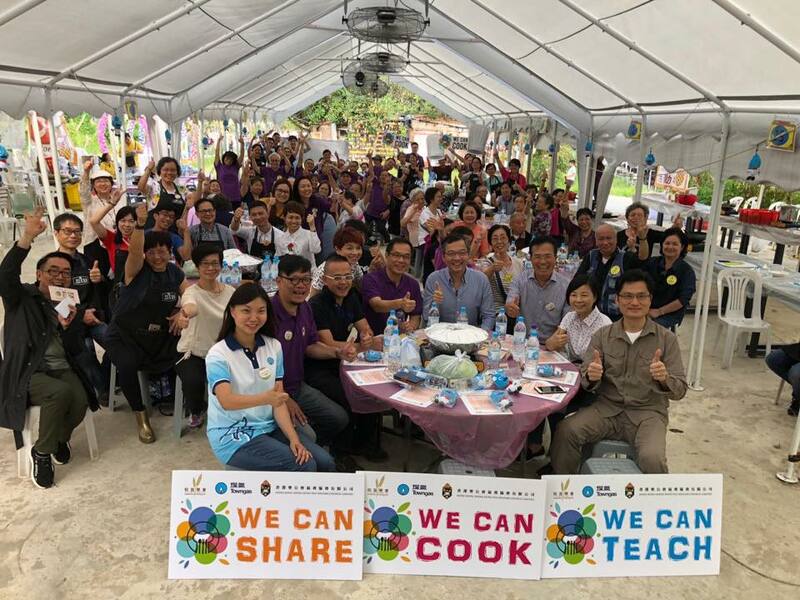 Jointly organized by the Welfare Council, Towngas, and Institution of Dining Art, We Can Cook is the first local cooking programme that is supported by the social welfare sector, a corporation, and the culinary industry.